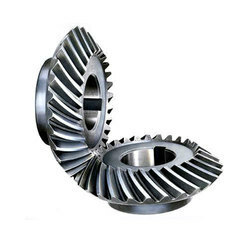 We are a highly coveted organization for offering to our customers this qualitative range of BevelHelical Gears. This range has been stringently designed by our vendors for high levels of performance, flexibility, and reliability in diverse industrial applications. It can be availed from us at comprehensive prices. Widely demanded in the market circles for its comprehensive features and sturdiness the offered range of these HelicalGears can be easily availed at comprehensive prices. 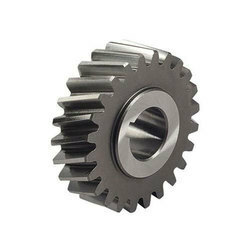 This gear range has been procured from the most reliable and leading vendors who have been making these gears as per the industrial standards. Our firm is widely engaged in supplying and trading of a wide and exclusive range of WormGears. This basic and most widely used component is available with us in a wide variety of specifications. 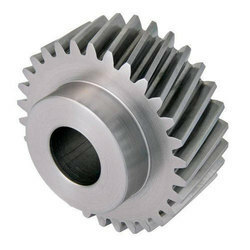 Our vendors have made this gear from rust proof metal grades. It can be availed from us at comprehensive prices. Looking for SMSR Gear Box Spares ?